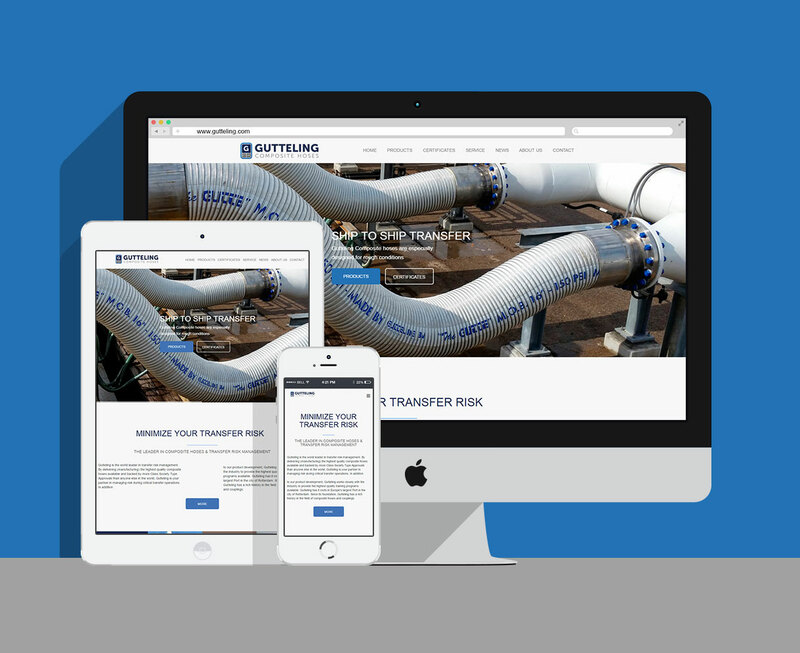 Gutteling Composite Hoses is proud to announce the launch of our newly redesigned website. 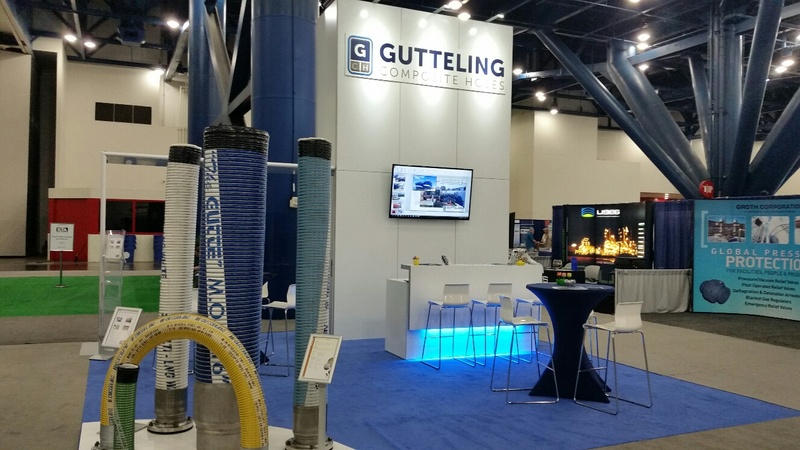 What better time to announce a new website then the 25th anniversary of Gutteling Composite Hoses. Since Peter Gutteling's humble beginnings in Moerkapelle, Gutteling has grown to be the global leader in the development of composite hoses. 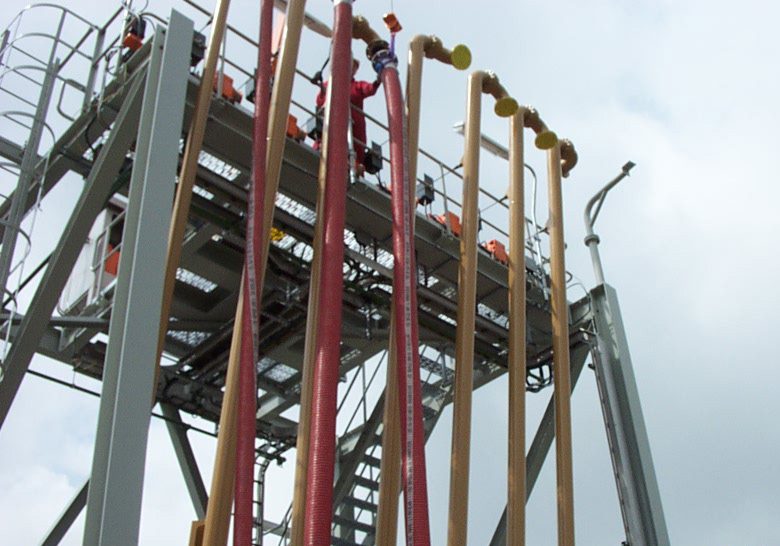 We have developed the new website in much the same way, thereby giving our customers easy access to all of the most important information regarding our products. The new website features a fresh new look as well as all new product guides and an updated chemical compatibility page. Along with a redesigned news feed, we trust to keep our customers up to date regarding all ongoing within Gutteling! Check back often to find the latest updates!